The Student Growth Report in our OMR software displays test-to-test growth statistics summarized over a period of time. 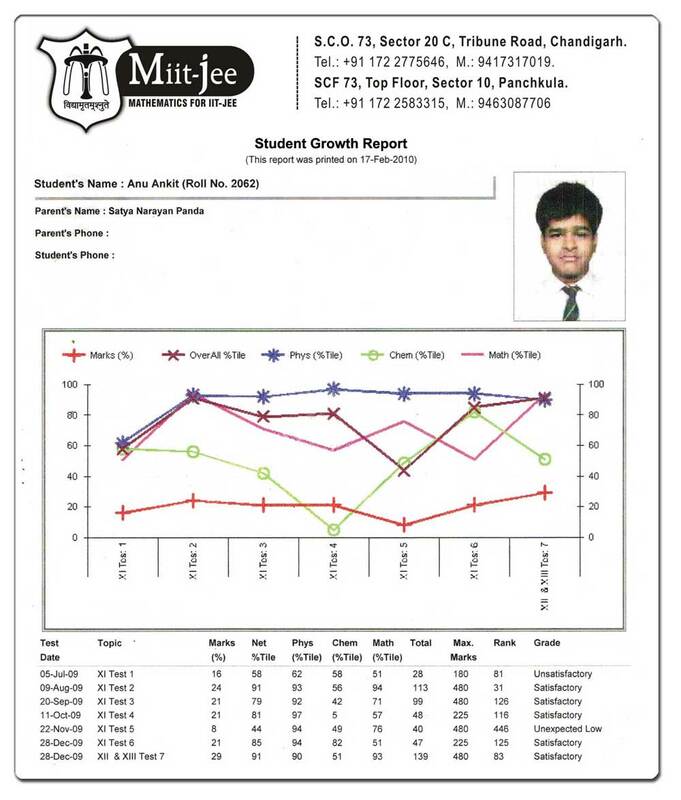 Growth data contains rank, marks obtained, percentage of marks, percentile of marks, grade, average marks, highest marks displayed in both text and graphical format. It can be overall or subject wise report.